A frame mod, aiming to correctly move as many blocks as possible throughout modded Minecraft. See the Github wiki for more information. 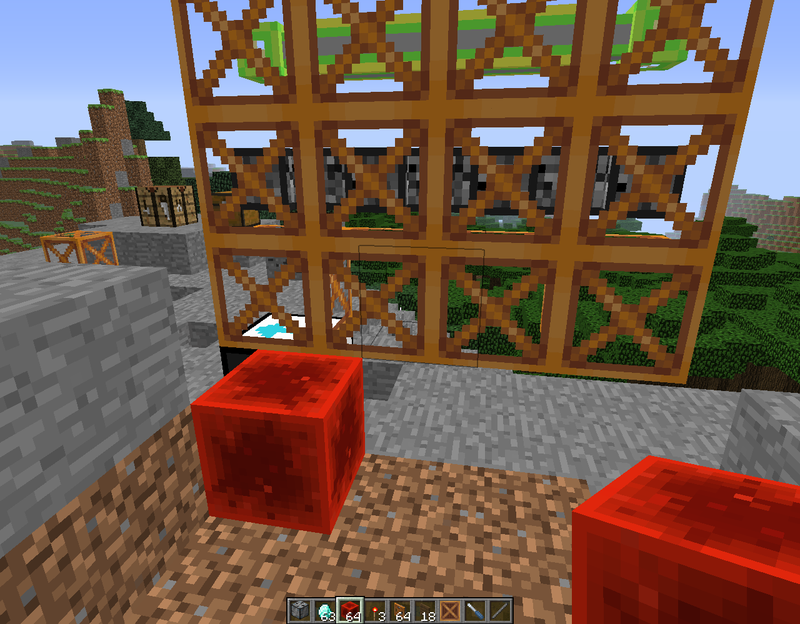 Based on Redstone In Motion by JAKJ. Does your frame ship need a block sensor? Tired of your automation harvesting crops prematurely? Consider using FrameCompanion - it adds solid block detectors and block comparison sensors. I would be really happy if we could have this in 1.12!! Watching this mod Daily to see if its updated. It seemed like things had settled down a bit, so I started work on a 1.10 port of some other, simpler mods. I'm not sure if there will be interest what with 1.11 out - thoughts? As far as I'm aware, 1.10 is plagued with the same issue as 1.8. Are there any mods worth using RiM with? Not really, I'm just throwing standalone mods on my stock version for reasons of improvement. Thanks for the quick reply!